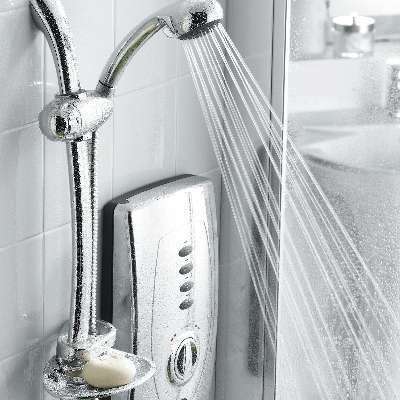 from £24.00 Body Jets, Shower Flex & Fittings From tradebathrooms.com at guaranteed lowest prices on the net. 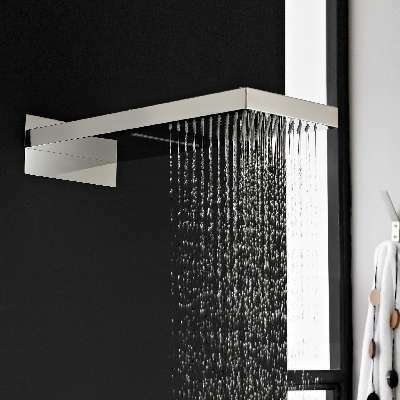 Shake off your troubles in stylish, rejuvenating showers from our extensive online collection. 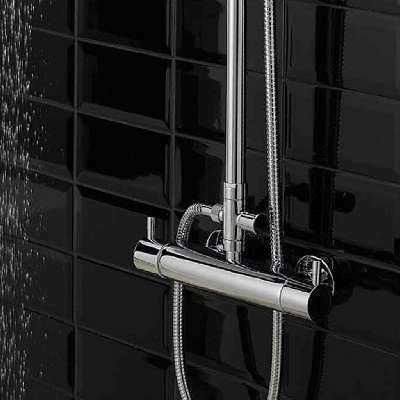 Choose from House of Amber shower, TC showers and Hudson Reed showers that are known for their exceptional quality and desirable prices. 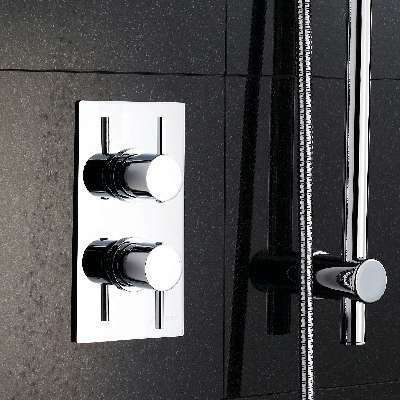 Whether you are looking for chic contemporary showers or traditional designs; we stock a huge range of showers to suit every bathroom size, shape and style. 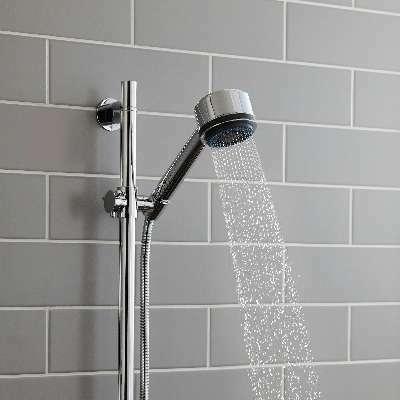 Find luxury showers without the luxury price tag when you choose from our online collection of House of Amber showers, TC showers and Hudson Reed showers. 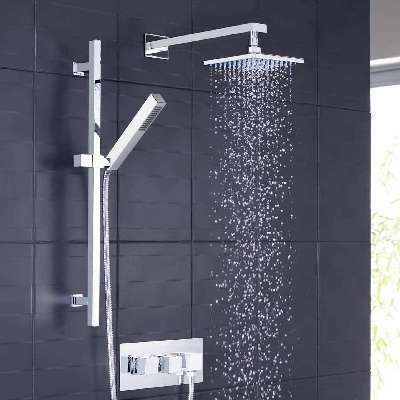 Whether you are looking for showers with a comprehensive guarantee or shower accessories with fashionable fittings; we offer an extensive selection of showers to suit your style and budget.